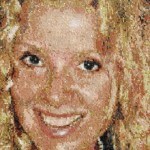 Based in St. Petersburg Russian artist Tatiana Smirnova is the author of these beautiful mosaic posrtraits. 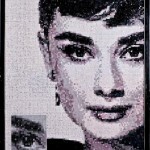 First, it all began when Tatiana founded a mosaic art studio. 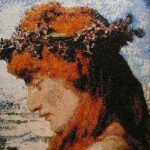 Then, she invited artists and restorers led by Vladimir Ignatiev. 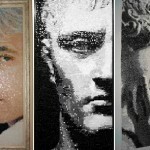 As a result, the team of talented artists have created the beautiful gallery of mosaic portraits from smalta. 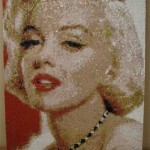 And inspired by vintage beautifies of the past Tatiana Smirnova prefers working in mosaic technique too. 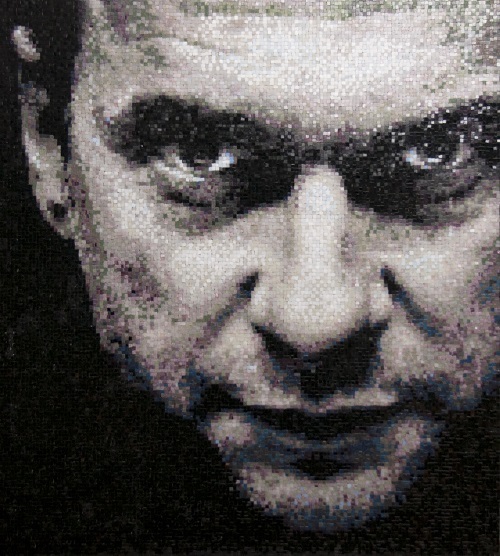 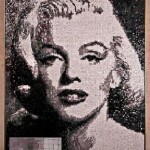 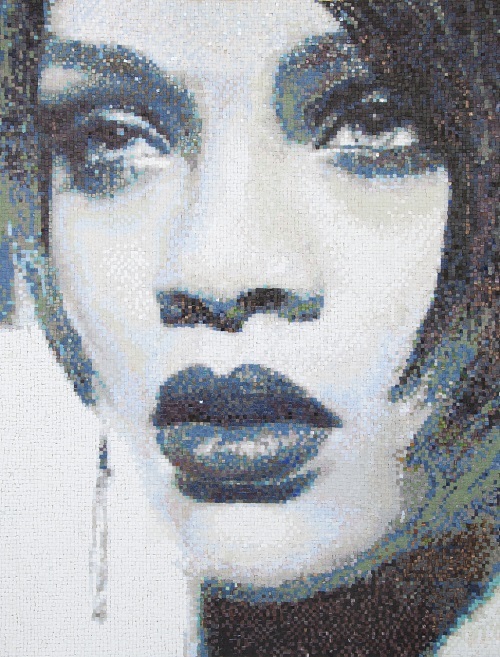 The result is impressive – the series of mosaic portraits of most famous actresses of the past, and icons of style. 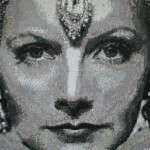 In particular, Greta Garbo and Audrey Hepburn, Marilyn Monroe and Rhianna, as well as a Portrait of her daughter, and more. 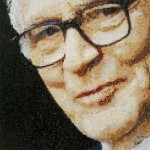 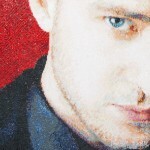 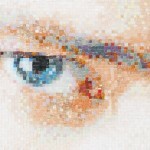 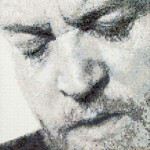 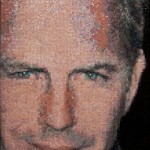 As for male celebrities, their portraits included in the mosaic series “Faces of the Millennium”. 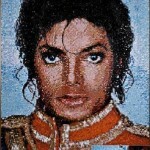 Among them portraits of Michael Jackson, Bonaparte, Pierre Cardin, Kevin Costner, Dave Gahan (Depeche Mode), Joe Cocker, Justin Timberlake and others.